No more bingeing! Larissa reverse dieted from 1200 to 2000 calories/day! 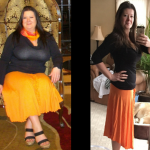 Rebecca reverse dieted from 1200 to 2000 calories a day! 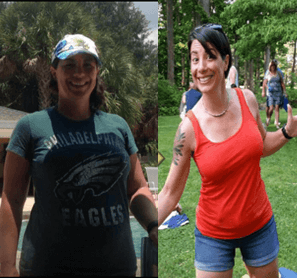 Caterina lost 25lbs and no longer needs insulin! Sara is 5'1 and eats 2000 calories a day! Kylie improved her air squat! 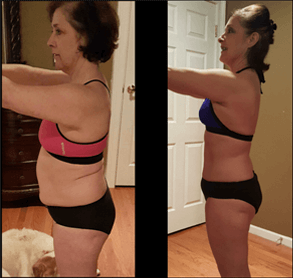 Tammy has been maintaining her results since 2013! 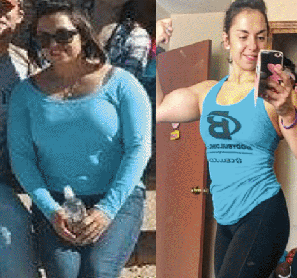 Nadia lost 22lbs and stopped dieting & exercising. Now she fuels & trains. 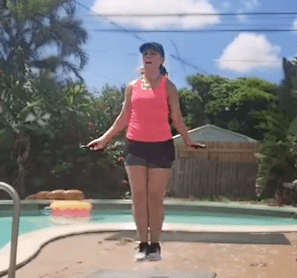 Michelle lost 26lbs & ditched low carb & low calorie diets! Armi mastered double unders with the jump rope! 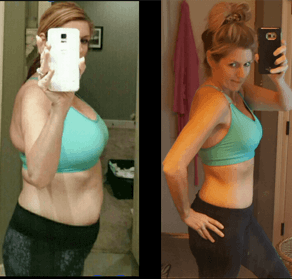 Heather lost 32lbs in 2016 & has been maintaining since. Jodie mastered double and triple unders! 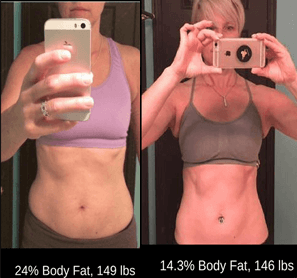 Julie increased her calories, gained muscle and lost fat! Charlotte lost 14lbs & quit yo-yo dieting for good. 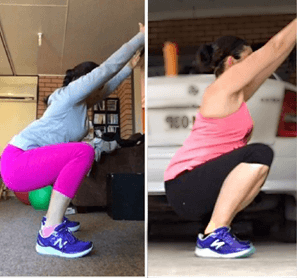 Rebecca improved her air squat! Justine lost 70 lbs and loves being in control of food. Strength doesn’t come from what you can do. It comes from overcoming what you thought you couldn’t do. Learn how to move well so you can get stronger, all in the comfort of your own home. 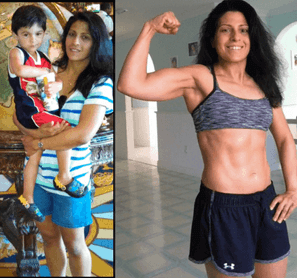 Learn More About Sara's Approach To Intermittent Fasting. 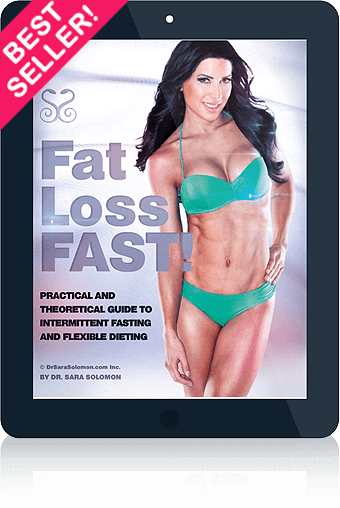 Join Over 75,000 Subscribers and Get a Coupon for 10% Off Your Fat Loss FAST e-Book Purchase!